Guglielmo & Associates, a partner of Discover Bank, recently won first place in a photo contest held at Discover's 2015 Annual Summit. 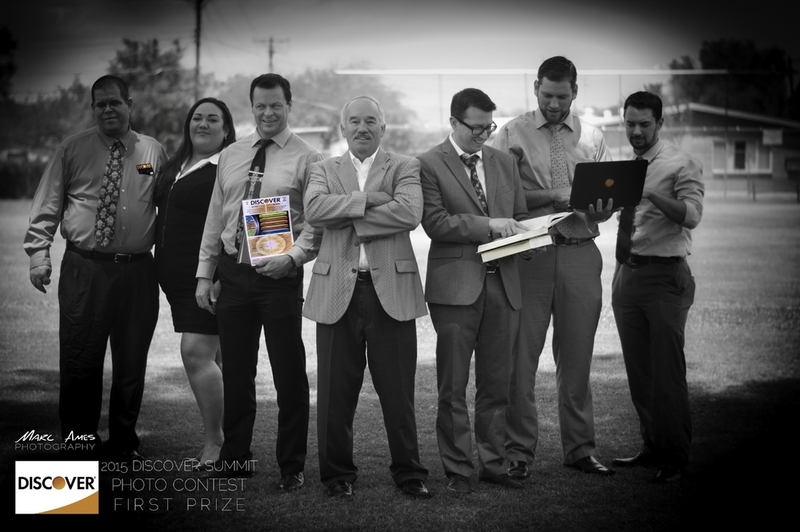 Marc Ames Photography was proud to be a part of executing the concept, design, organization, and production of the above photo, which took home the top spot; the photo was judged for branding, values, photo quality, a few other categories decided by a team from Discover Bank. Marc Ames Photography is proud of, and dedicated to, our quality and artistry. For professional photography, please email MarcAmesPhoto@gmail.com, and ask how Marc can help raise the level of your business's professional imagery.